Absolutely meow-velous! 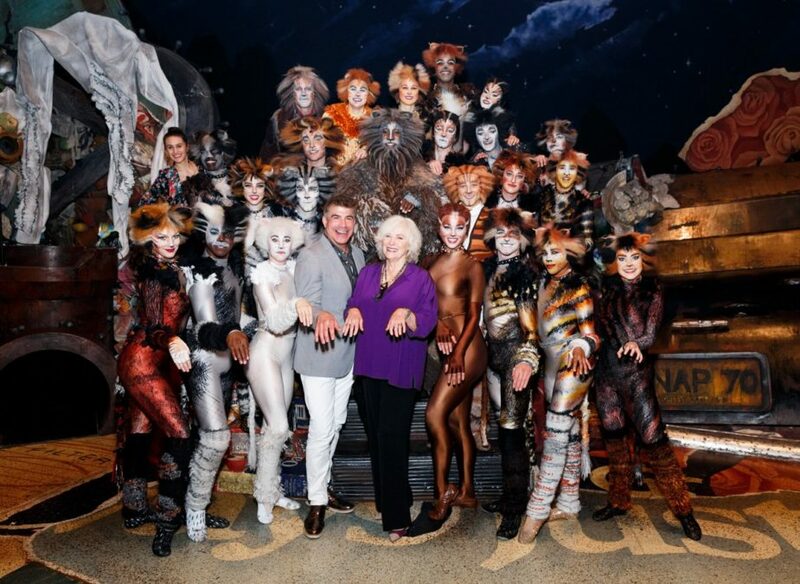 On September 26, Cats alums Betty Buckley and Bryan Batt caught the Broadway revival of Andrew Lloyd Webber's Tony-winning tuner. A Broadway vet, Batt took over the role of Munkustrap; he snapped a sweet pic with current Munkustrap Andy Huntington Jones (see below). 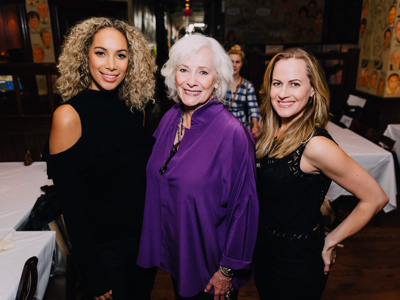 Buckley took home a Tony in 1983 for her performance as Grizabella; she struck a pose with current glamour cat Leona Lewis and Lewis' soon-to-be replacement Mamie Parris, who is currently taking the stage in Lloyd Webber's School of Rock as Patty. 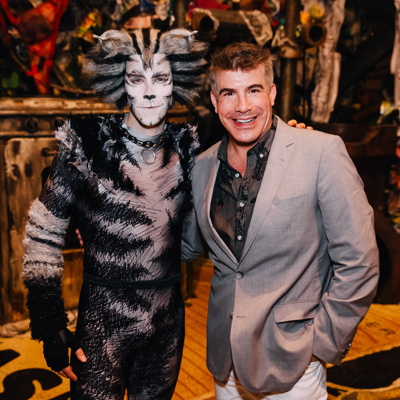 Take a look at our hot shots from this momentous visit and catch Cats at the Neil Simon Theatre!